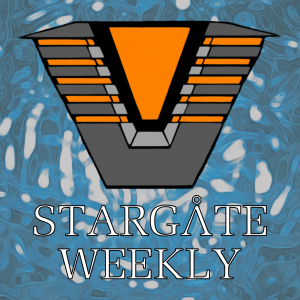 We grow goatees and talk about Stargate’s first mirror universe episode. Double the SG-1, double the fun. In this episode, we discuss The Fast & the Furious franchise, LEGO sets from the 90s, and the fact that everyone’s favorite gate technician still has no name.